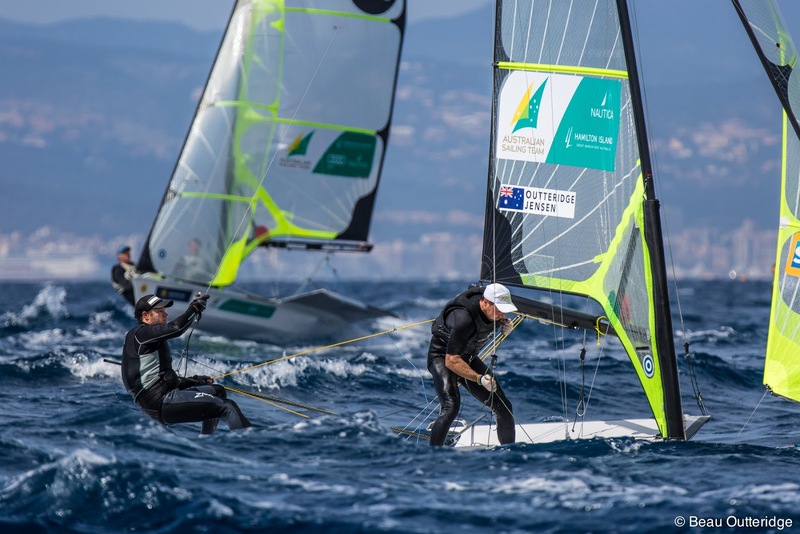 Australia was the only country with three men’s 49er teams qualifying for medal round spots at the 47 Trofeo S.A.R Princesa Sofia IBEROSTAR 2016 in Palma. 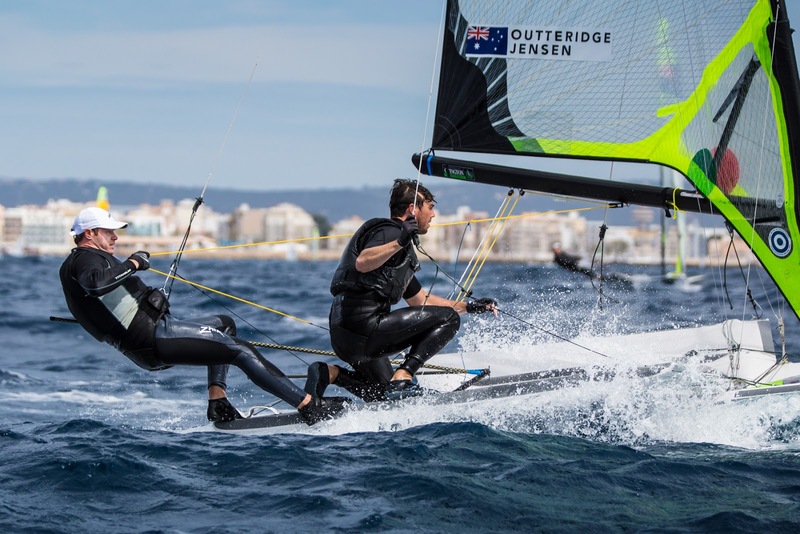 Australian Olympic Team and gold medallists at the London Games, Nathan Outteridge and Iain Jensen, again saved the best for last, storming into second overall thanks to four top five results yesterday. 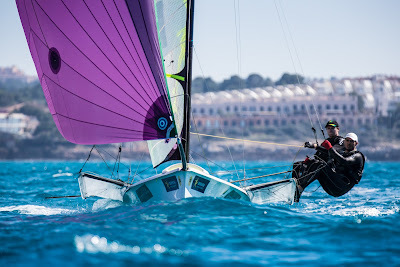 Will and Sam Phillips move through in sixth and David Gilmour and Lewis Brake in eighth. “We are 15 points behind our training partners, the Irish who also had a good day and have maintained their lead going into the medal race tomorrow, and 13 points ahead of third. We are excited for tomorrow and looking forward to securing our first podium for the year. It’s looking like we will get a sea breeze, so back to normal. This should make it good conditions for the medal race,” Outteridge said back at the dock. Outteridge and Jensen are taking advantage of a natural break in the America's Cup cycle to step up their training for the Rio Olympics in . 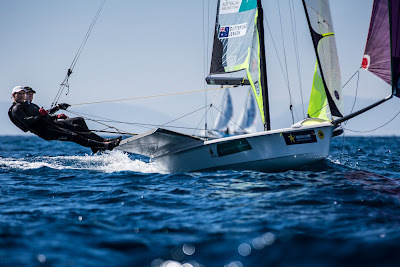 "Of course doing the Cup is a massive compromise on our Olympic sailing. The lack of downtime is the real problem. Whereas you had time to recover before, now that recovery time seems to be on planes. Artemis is very supportive; they know that June, July and August are mainly committed to the Games. 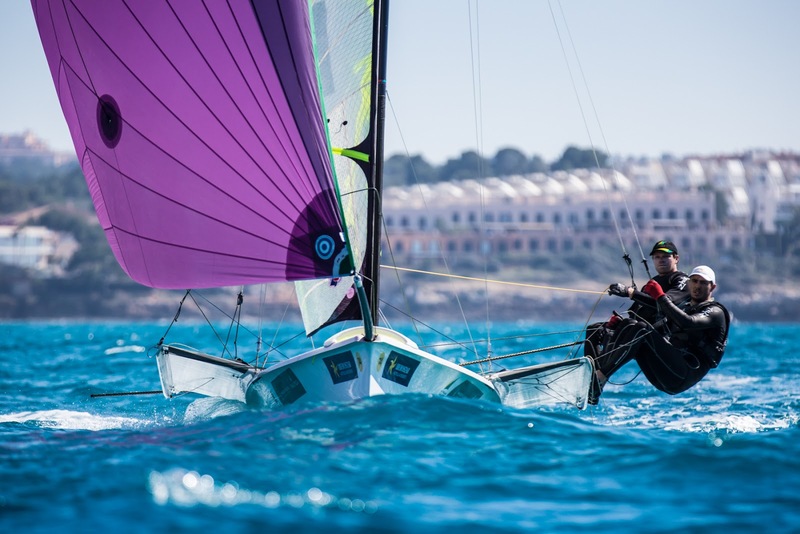 That was the deal when we joined Artemis," Outteridge said earlier in the week.